I had just landed myself with a job in Gurgaon, and anyone who’s been in Gurgaon knows that you cannot survive here without a means of transportation – as there is no public transportation to speak of. I had seen the Ritz while in Shimla a couple of days earlier, and had liked the car. It was the “new kid on the block” and everyone was after one – and hence the models we wanted weren’t available. 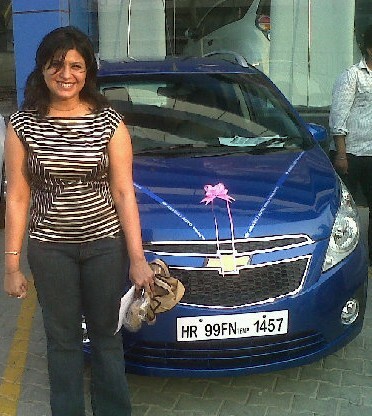 We scoured through the showroom in Gurgaon till we found one which had what we wanted – a Blue Ritz Ldi (diesel) model. 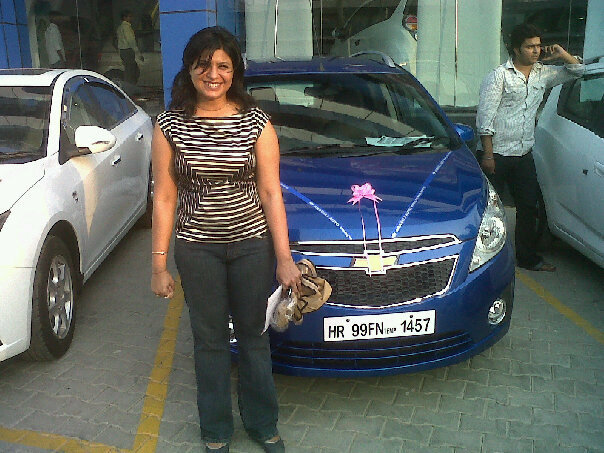 We promptly booked the car – using Sonali’s debit card – and then started the looooong process.